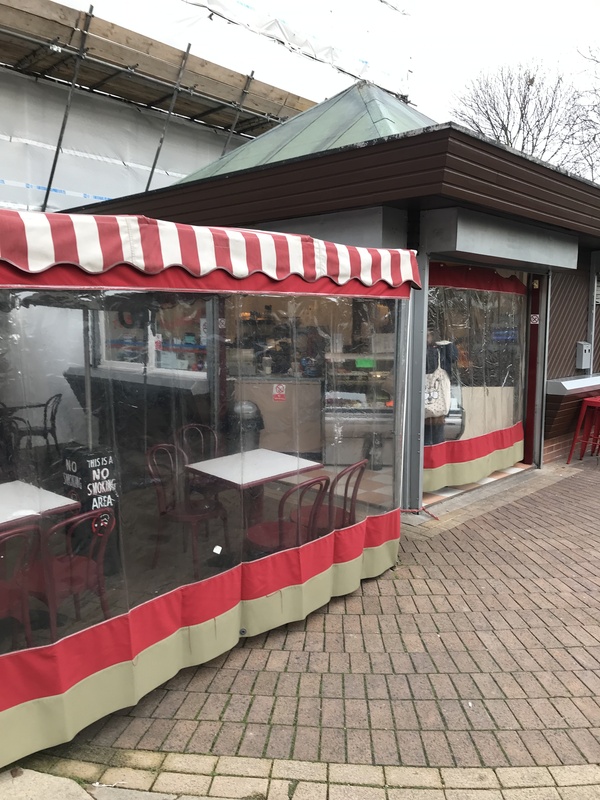 Bake and Take is owned by Val whose family have served the public of Derby with refreshments for almost 90 years, over 60 of which are from the present site in Osnabruck Square. The speciality now is freshly baked baguettes which are often served still warm from the oven. The fillings are prepared to order and hot food is cooked while you wait on the ultra modern fast griddles. Drinks and snacks can be enjoyed at our outdoor tables, which are protected during inclement weather. Val and staff look forward to welcoming you to Bake and Take.